This tutorial is pretty easy and requires a little Arduino and electronics knowledge, if you're not familiar with Arduino, I'll include links to guide you through the tutorial. In this tutorial we'll generate all the possible colors that you can see with just a twist. It will also make you see through the RGB color model and understanding how today's displays work. 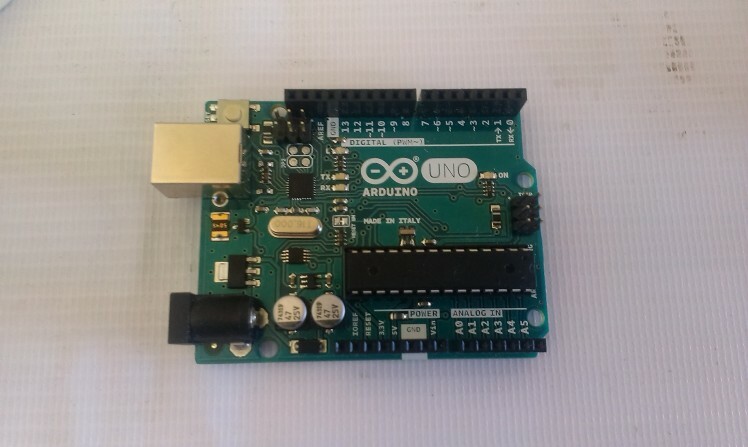 We'll also use Arduino analog Input / Ouput ( referred to as I/O later in tutorial ) and will learn how to read and write analog voltages on Arduino pins. The idea behind the color mixer is that the Arduino outputs on the RGB LED pins a voltage relative to the input voltage of the potentiometer on the analog inputs. 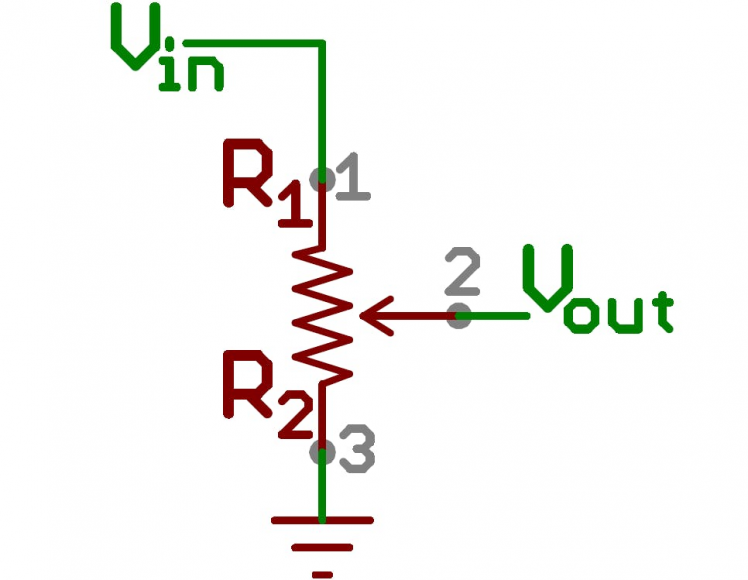 In a nutshell, it transforms a adjustable amount of the voltage (changes by twisting the rotor) to the Arudino analog input pin ( Vout ) this link explains the topic even further. 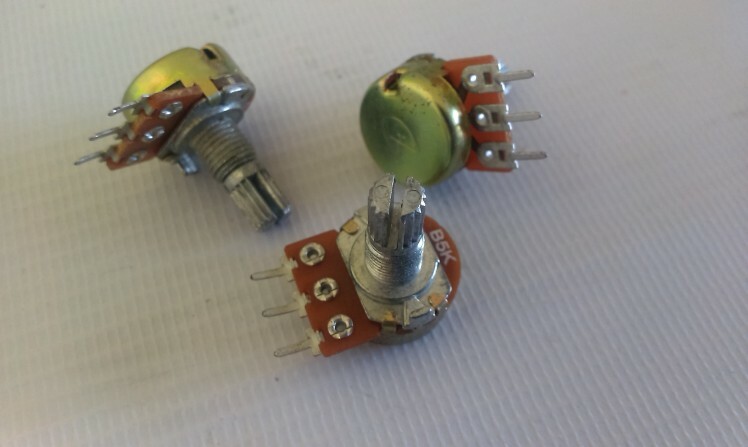 Connect the pot as illustrated in the image, connecting the outer terminals on either 5v or GND doesn't matter at all, the most important connection is the middle terminal, which goes to the analog input pins. You obtain the 5v and GND from the Arduino pins. Repeat this connection for the 3 pots for each color. 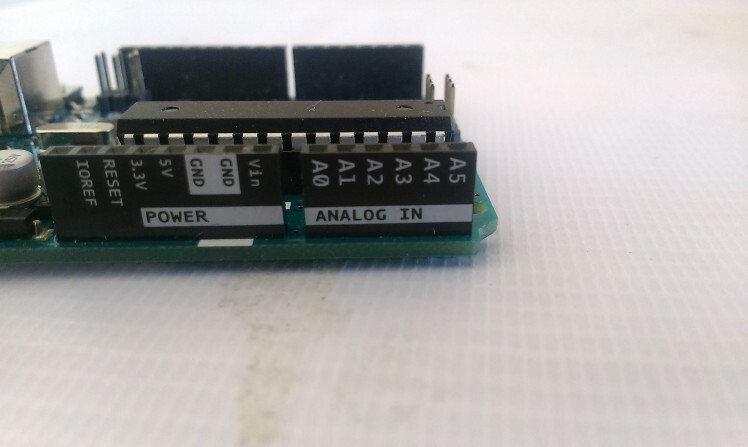 I want to keep the connections as tidy as possible so I'll connect the pot for the Red color on A0, Green on A1 and Blue on A2. 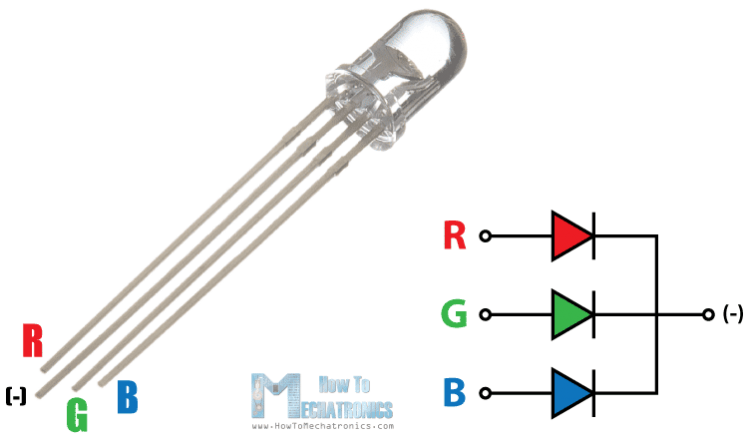 The RGB LED uses the same concept of the conventional LED ( diode ) the magic happens because it contains 3 LEDS beside each other, when the light from those LEDs fall on your retina they represent different colors because you view them as a single combined color. 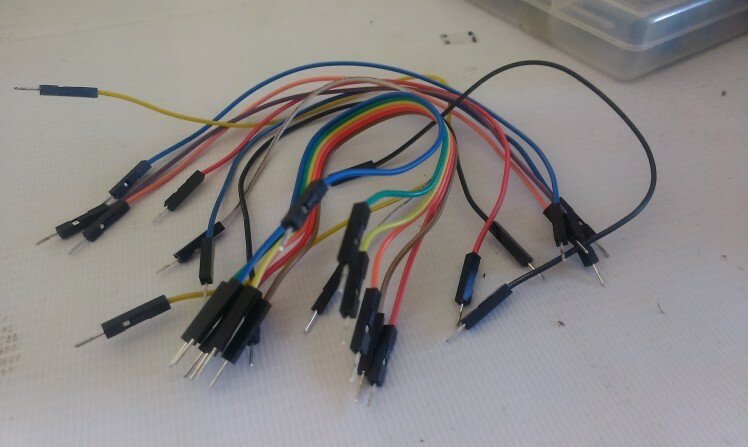 Since we have 256 value for each PWM output and 3 pins that represent Red Green Blue, we have a total of 256 * 256 * 256 colors which is 16,777,216 colors (almost 17 Million). 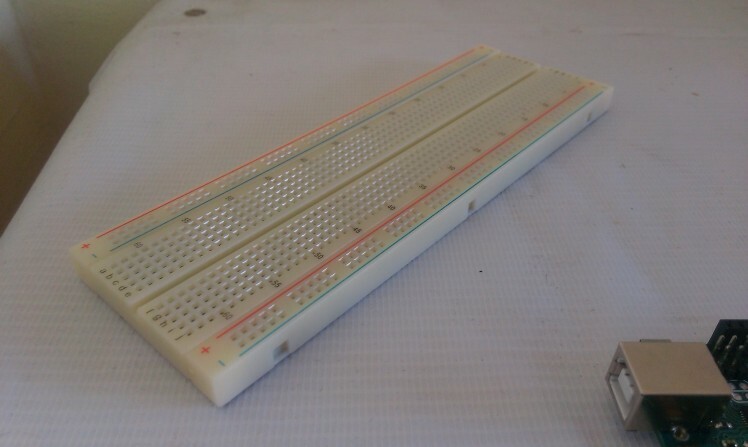 The RGB Led is connected the same way you'd connect a normal LED but you repeat the work 3 times. 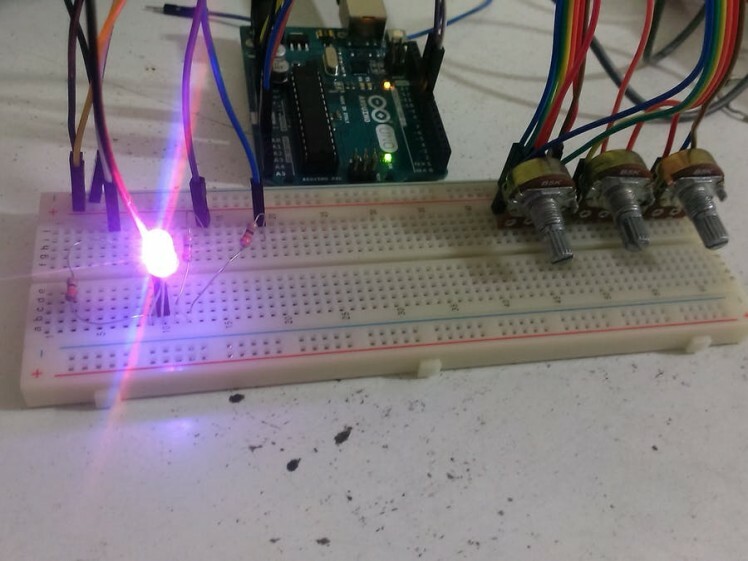 The final output should look like, I connected the Red value on the lowest pin number in either the input and output pins, just to keep things simple in code. 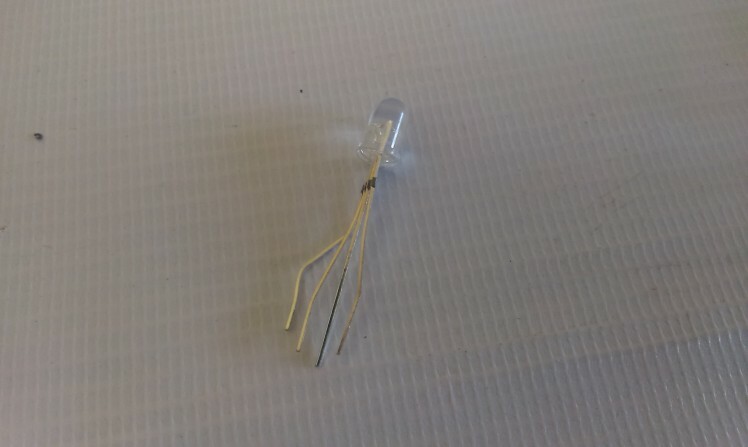 Don't forget to connect the 330 Ohm resistor because I made this mistake and got my Red LED burnt out electricity won't do much work to get an LED burnt, so take care. 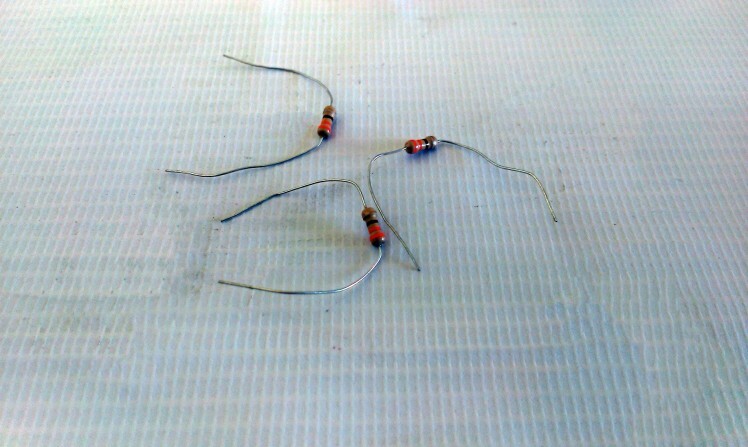 Now we have a complete circuit, the code is really so simple and straight forward. 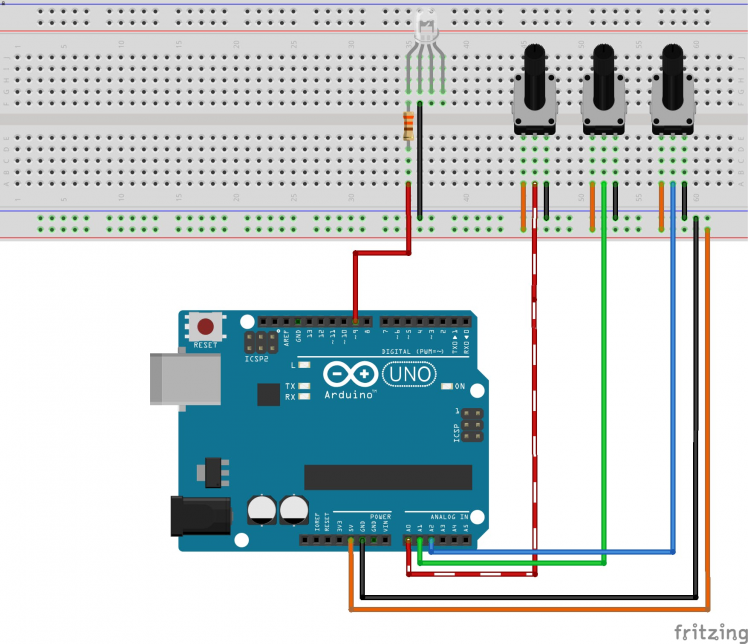 The code of the Arduino does those simple tasks in a sequential manner. Now you have the ultimate color generator with 17M colors! congrats!! Check out my other tutorial about making an 2 wheel drive robot using 1Sheeld.